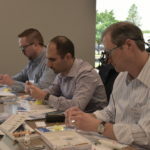 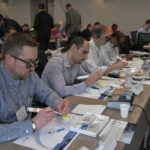 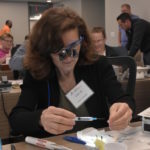 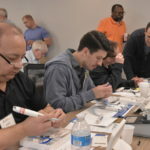 Root Canal Treatment on the Cutting Edge: Simplicity and Efficiency was the topic of the May 2018 ILAGD & WIAGD Mastertrack Program. 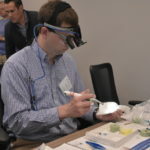 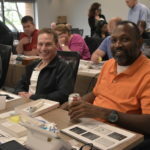 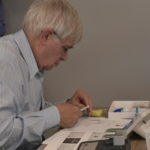 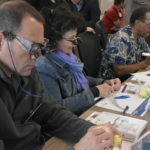 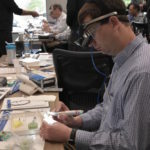 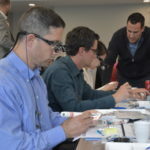 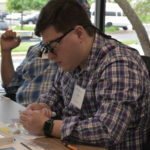 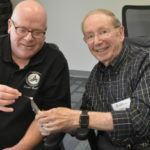 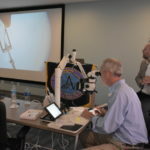 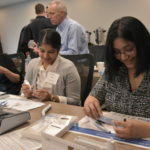 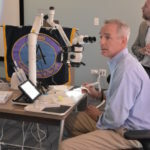 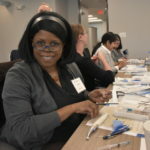 Nearly 40 dentists had the opportunity to have a comprehensive review of endodontic anatomy, diagnosis, and treatment. 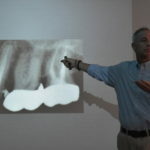 Our speaker, Dr. Landwehr is an Endodontist and an Oral pathologist. 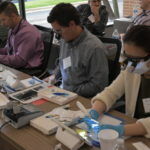 His presentations remind us that endodontic diagnosis is never routine, and may in fact, not be a tooth related problem at all. 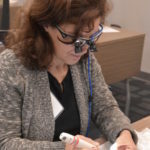 After the lecture on Friday, the doctors and their spouses joined us for the Dr. Daniel Beer Memorial dinner at La Dolce Vita restaurant in Wood Dale. 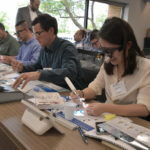 Many thanks go to Midway Dental Education center for hosting our Mastertrack Programs, and to our sponsors, PNC and Dentsply Sirona. 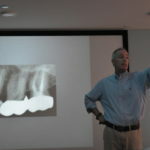 Please join us on September 14-15 for Occlusion by Dr. Robert Lowe. 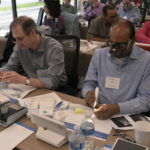 Register online at ILAGD.org.